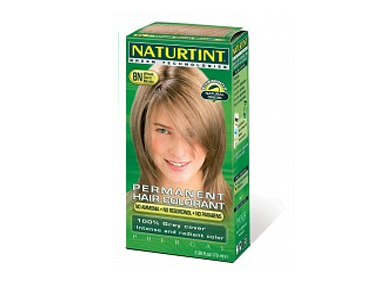 Buy Naturtint Permanent Hair Colourants - 8N Wheat Germ Blonde in the UK from our online shop or directly from our independent Scottish store. Where can you buy real Naturtint 8N Wheat Germ Blonde safely online? If you are wondering where you can buy Naturtint Permanent Hair Colourants - 8N Wheat Germ Blonde safely online in the UK, then shop with us. Naturtint 8N Wheat Germ Blonde - Naturtint Permanent Hair Colourants - 8N Wheat Germ Blonde in Hair colourants and Hair Care.